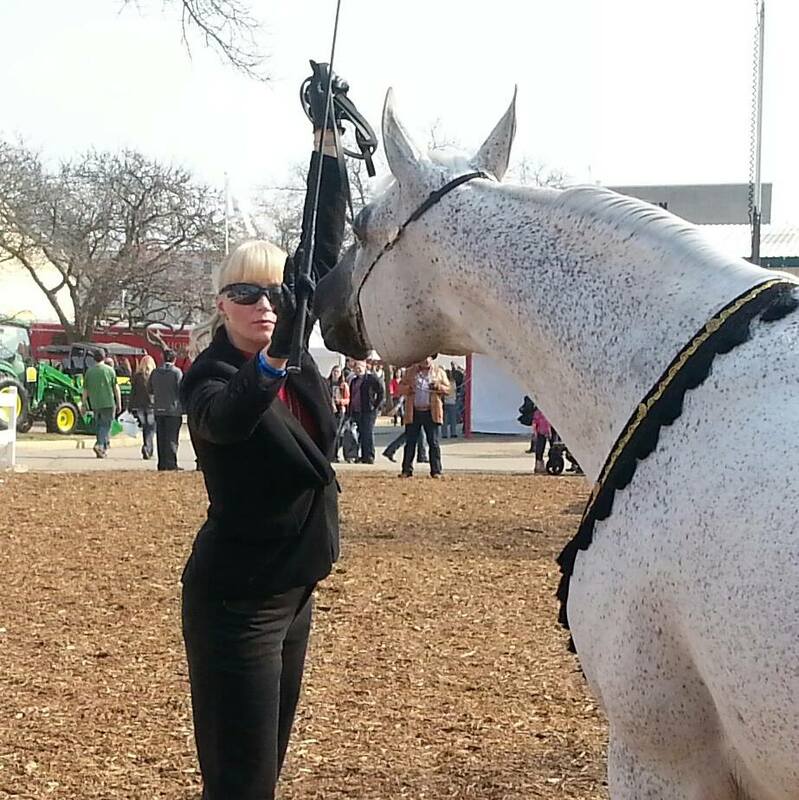 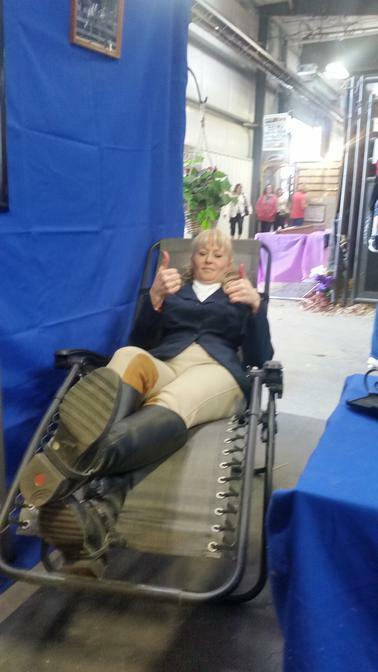 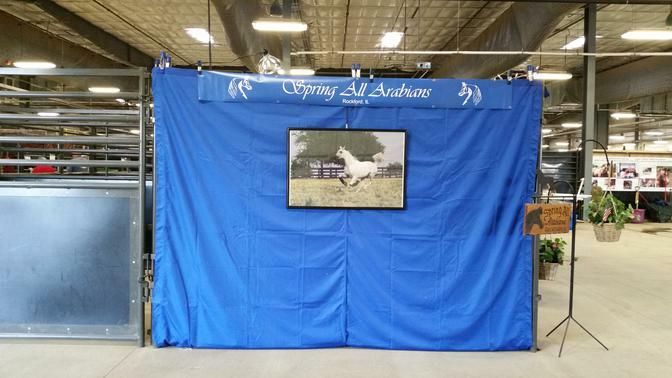 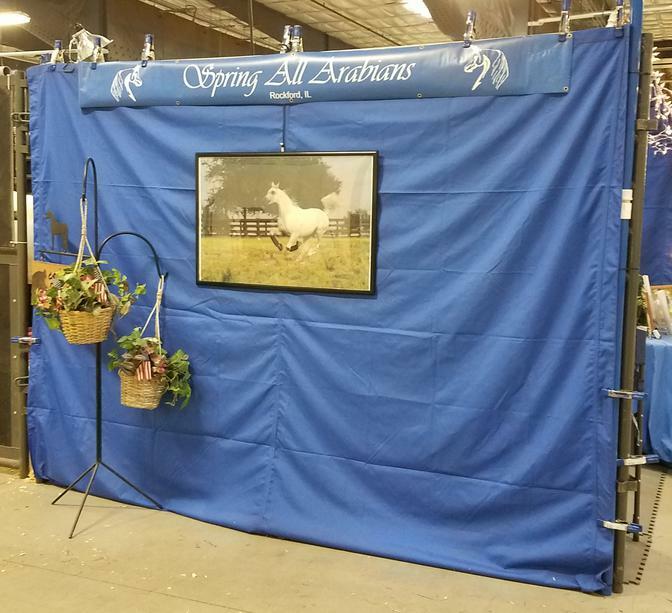 you were strong enough to live it"
2016 Midwest Horse Fair Madison, WI. 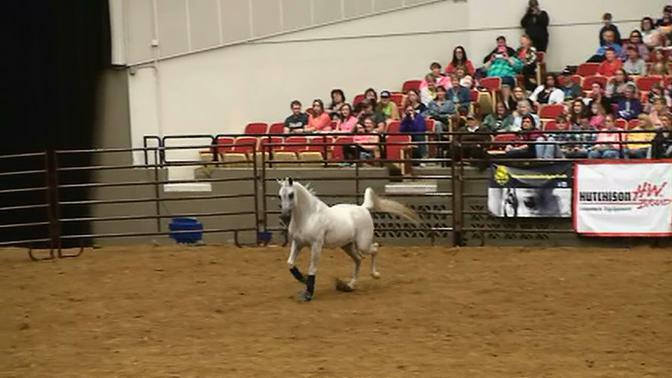 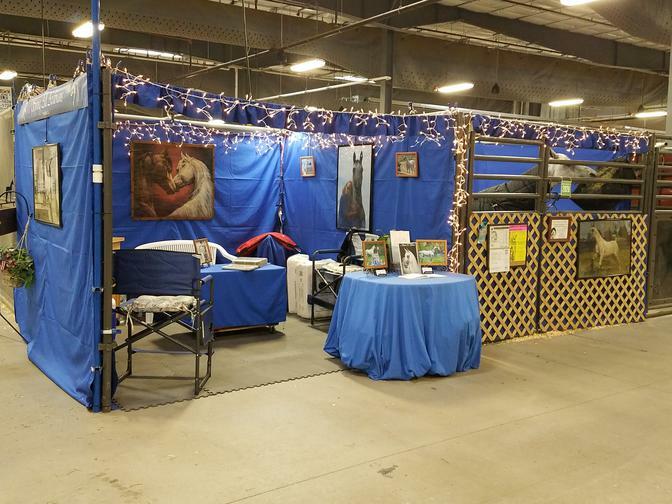 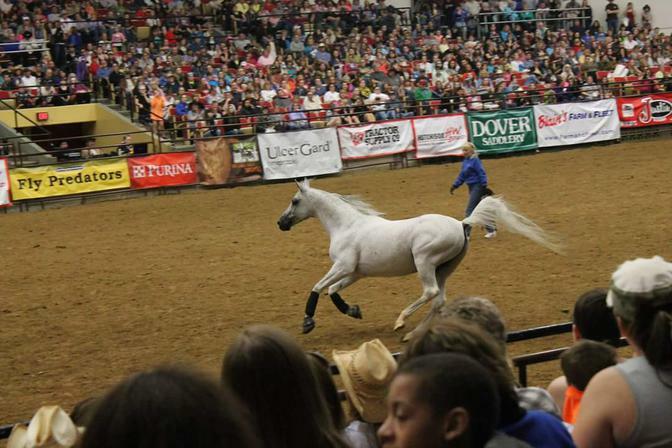 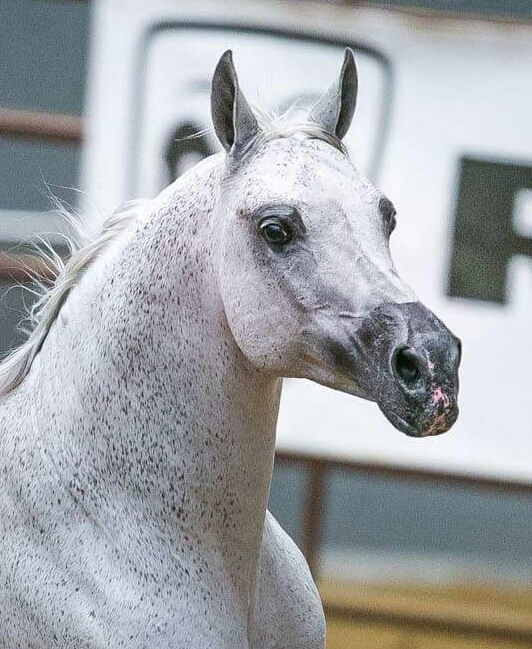 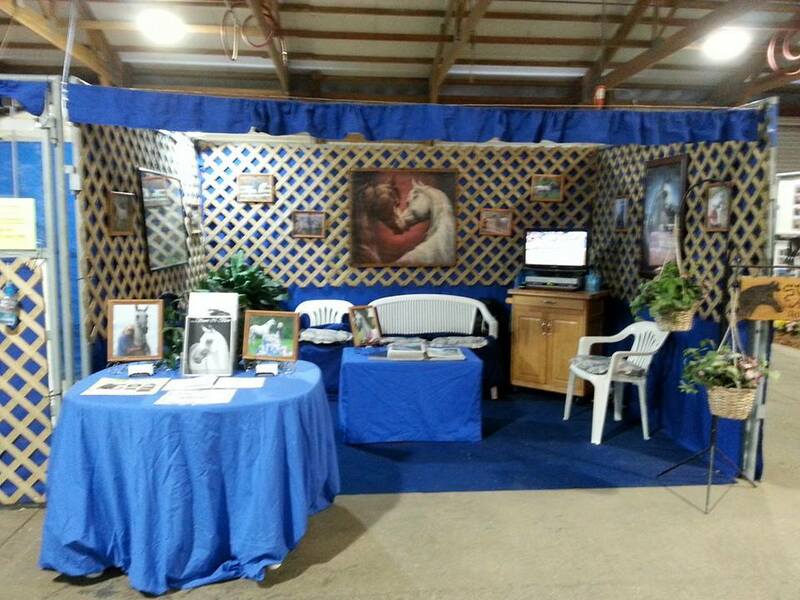 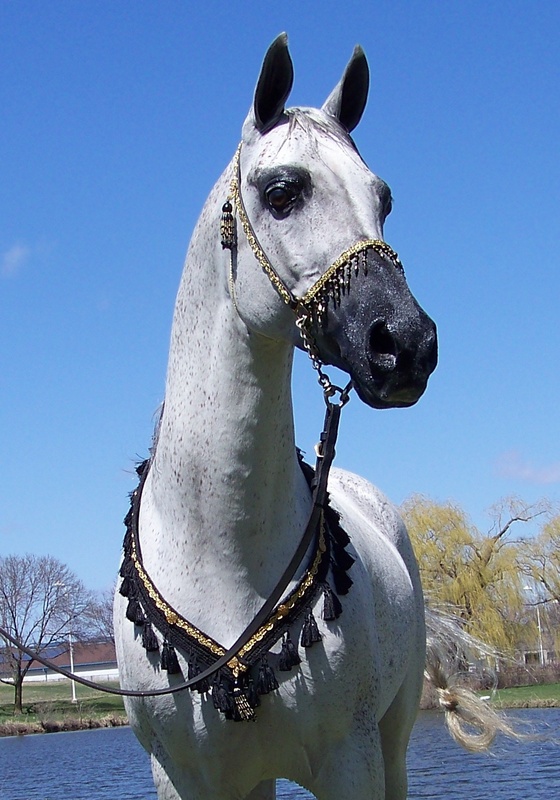 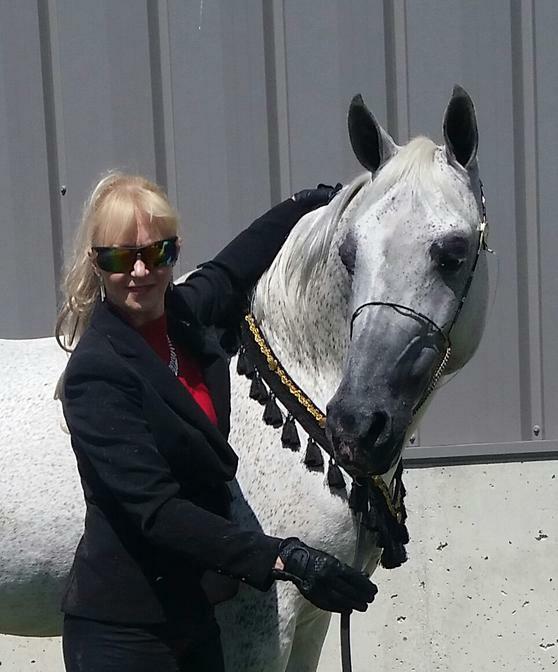 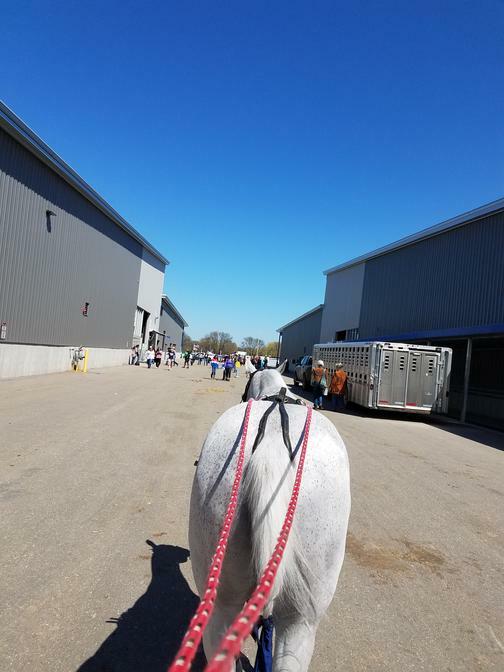 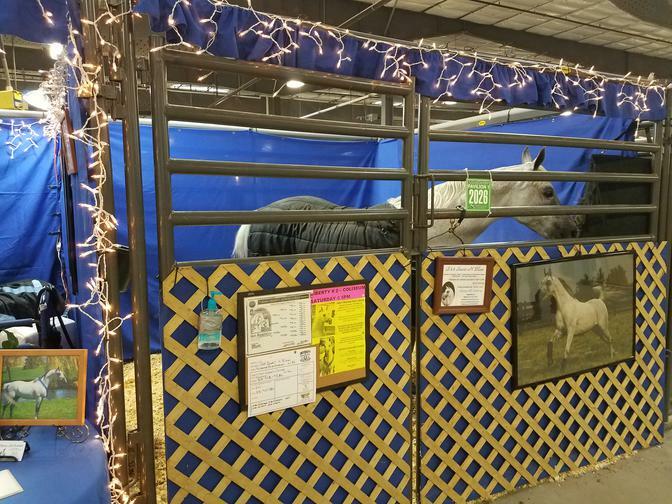 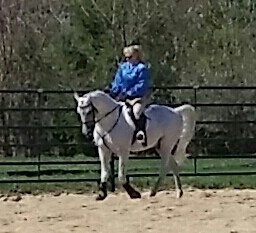 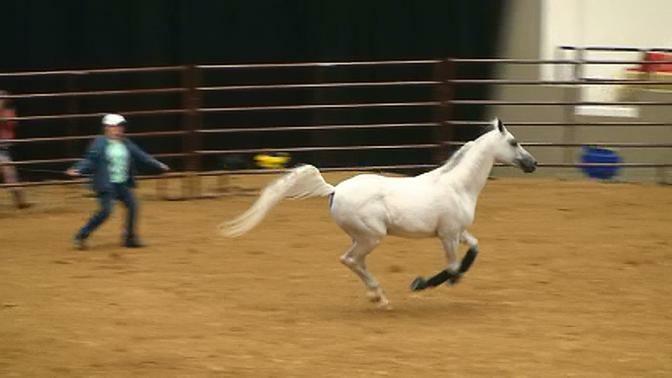 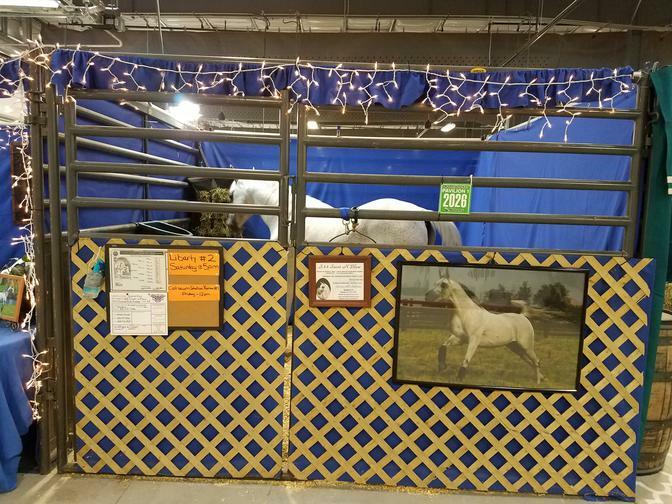 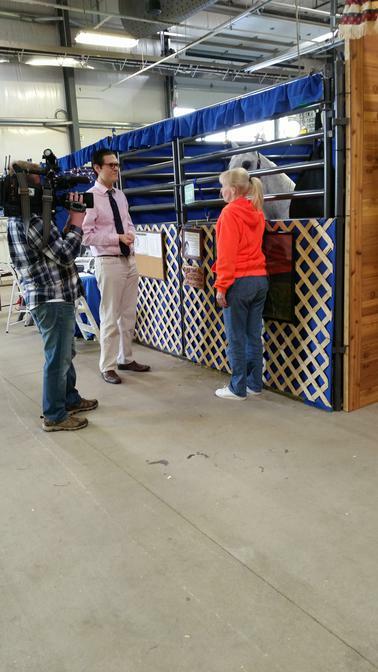 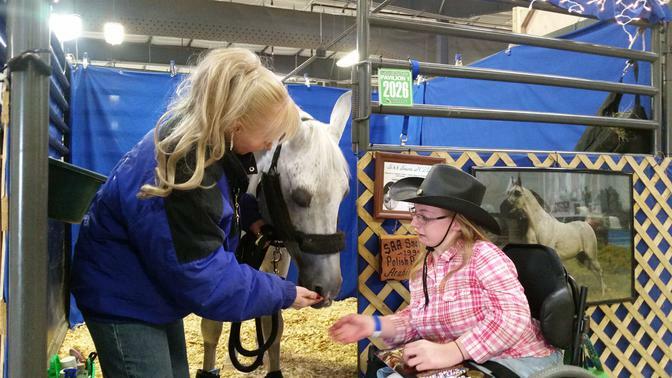 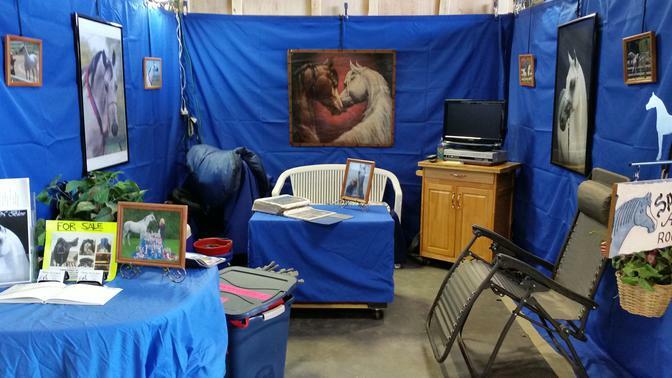 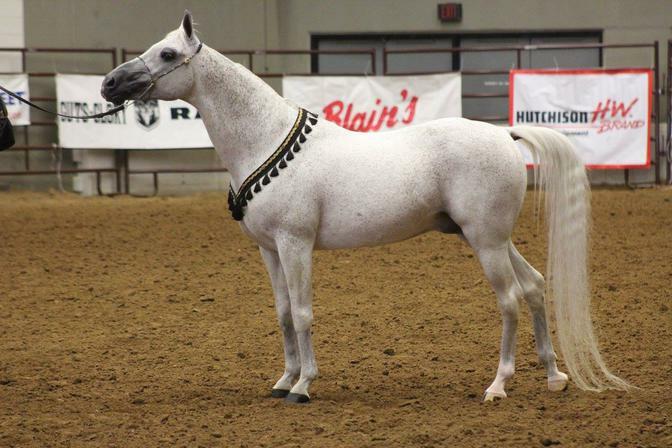 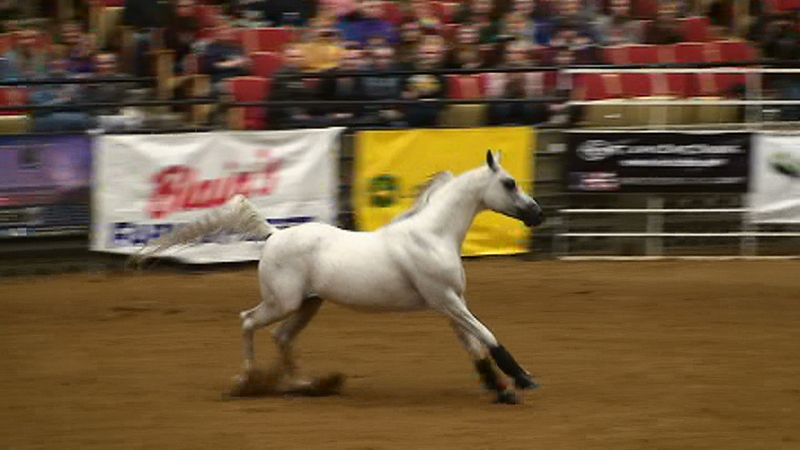 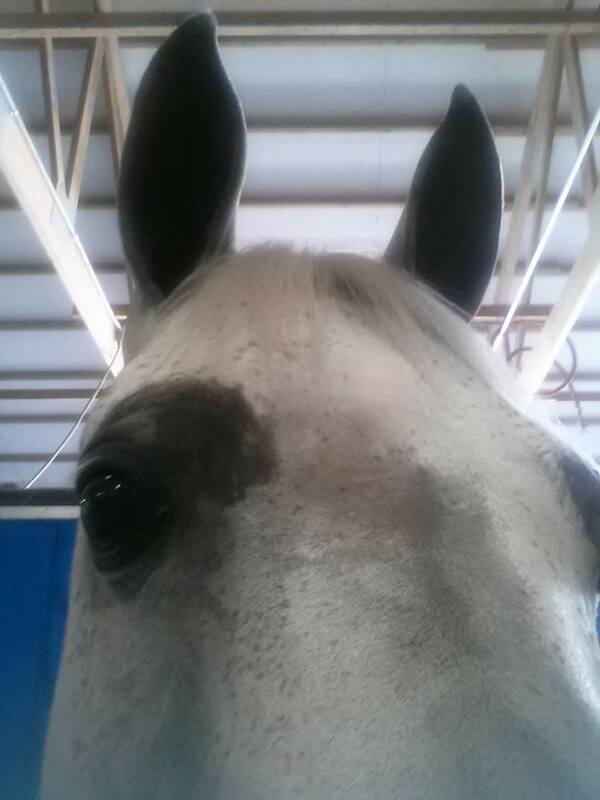 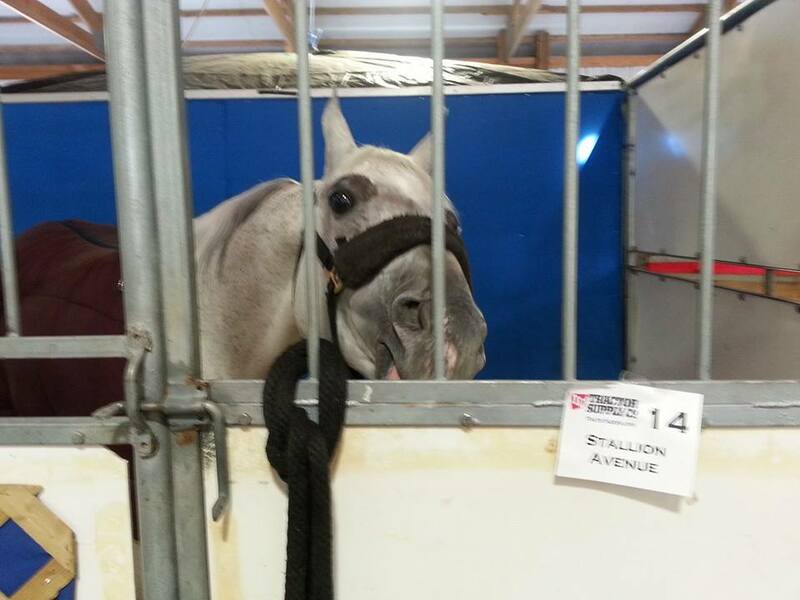 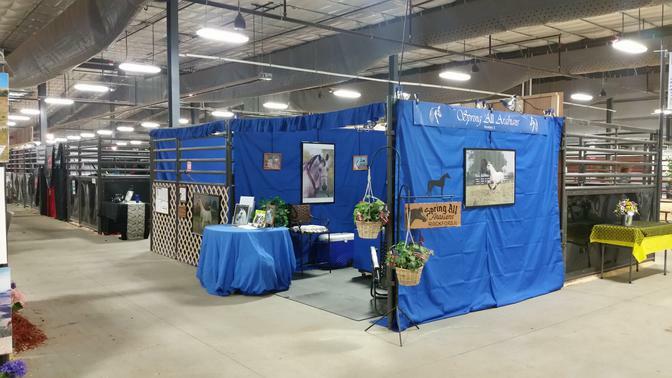 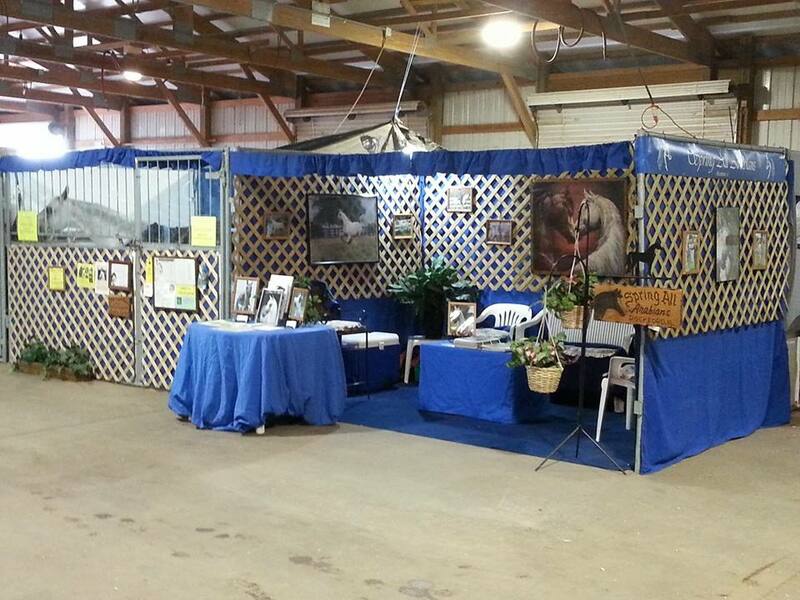 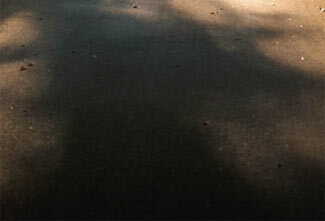 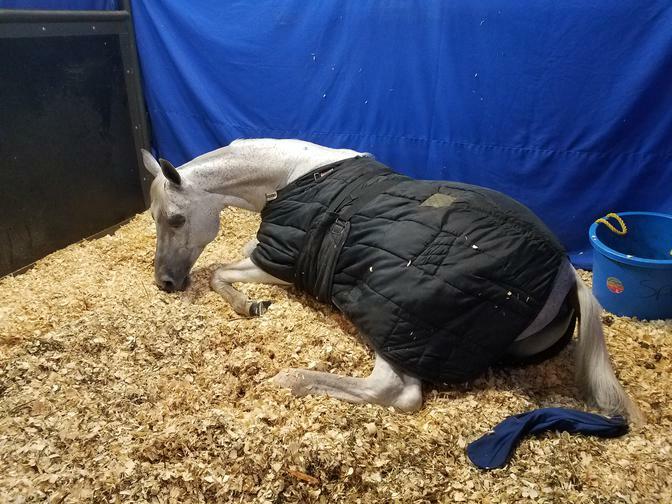 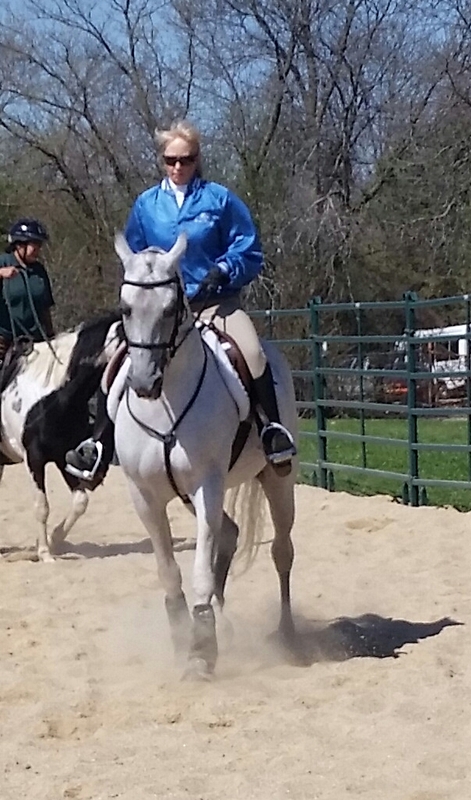 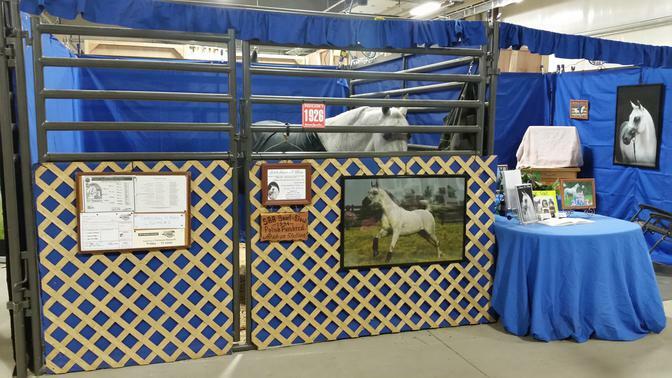 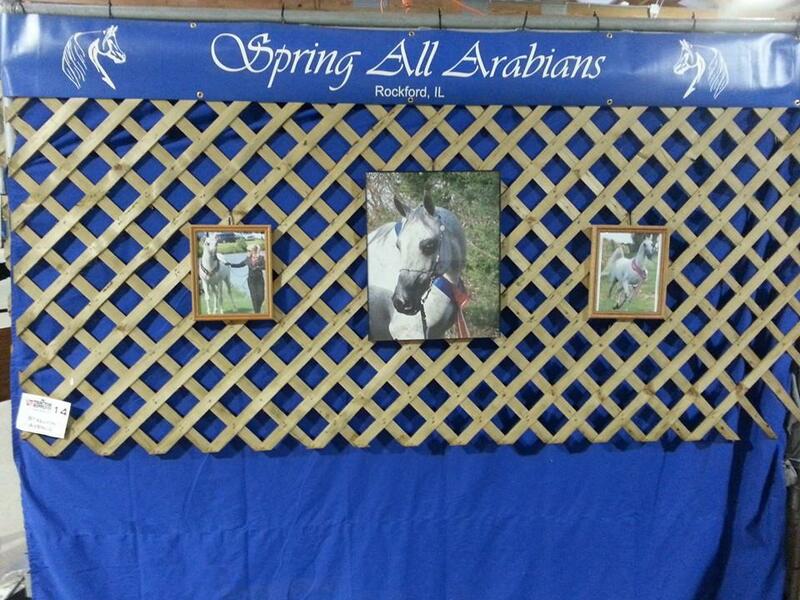 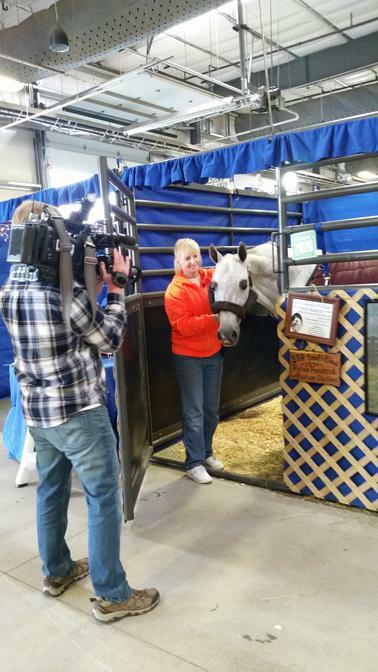 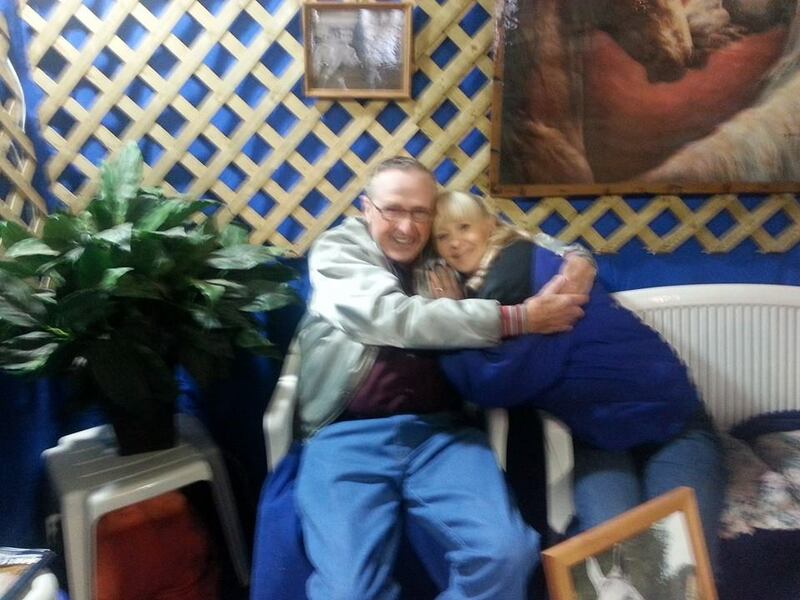 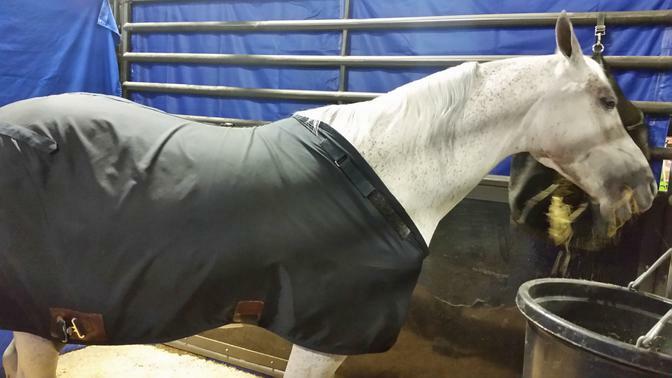 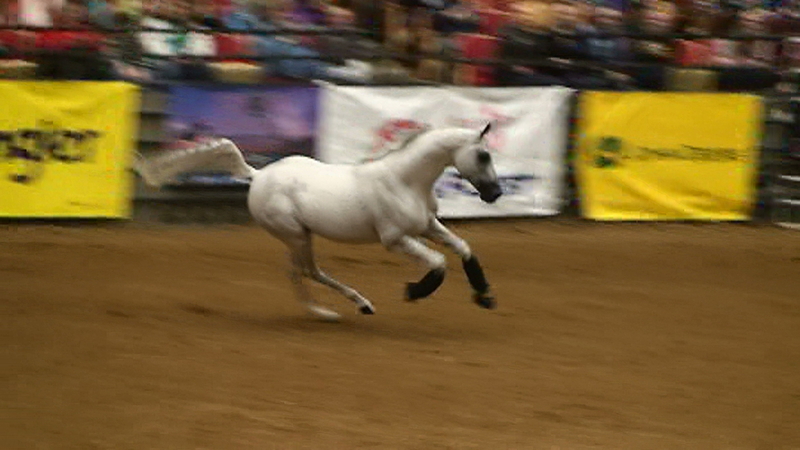 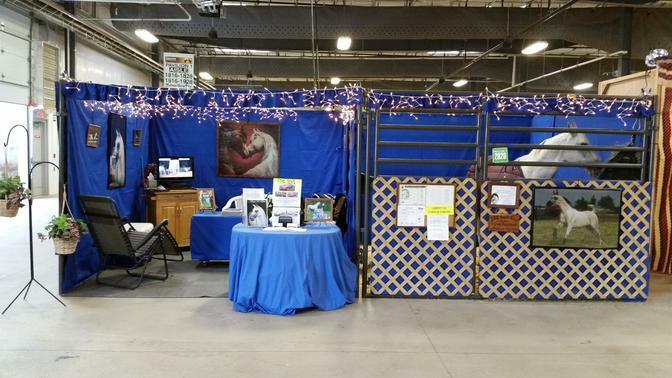 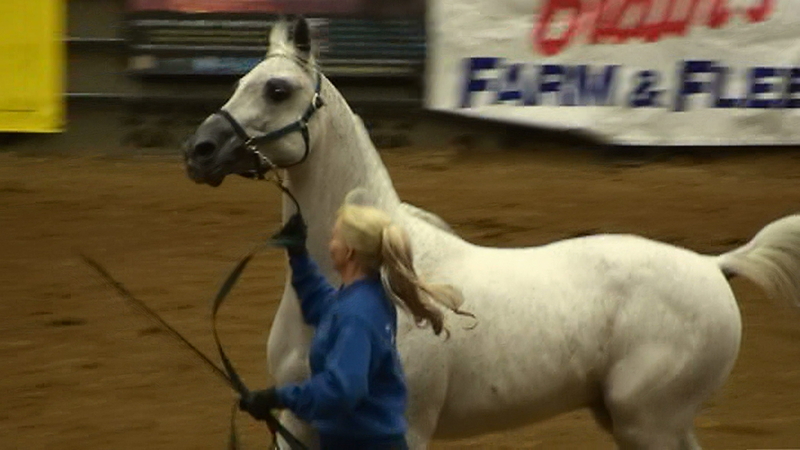 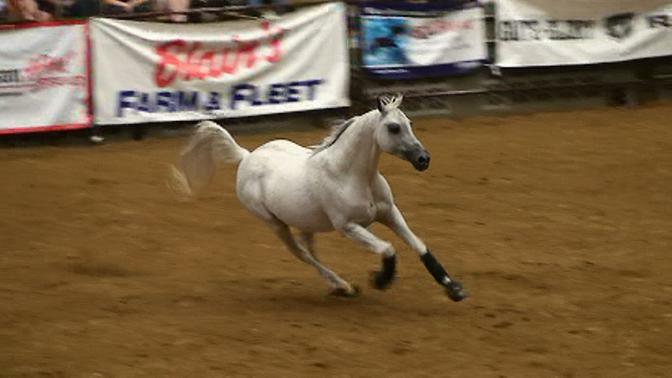 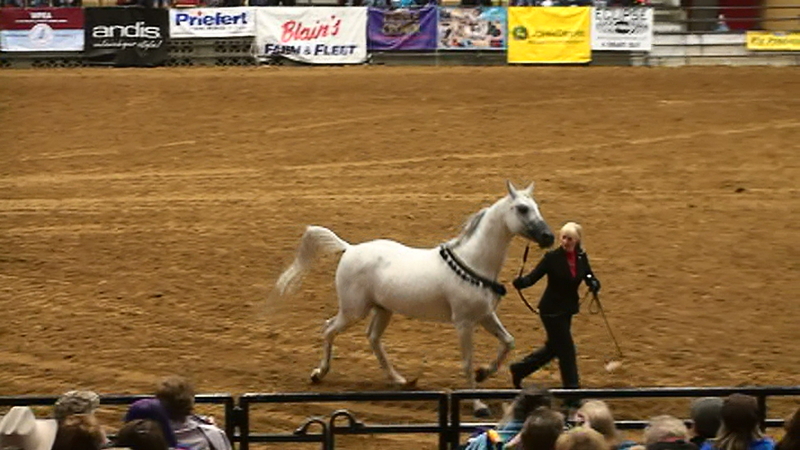 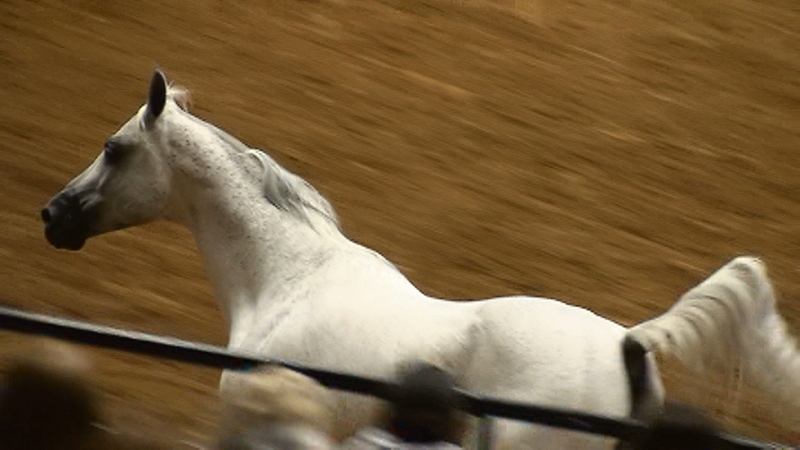 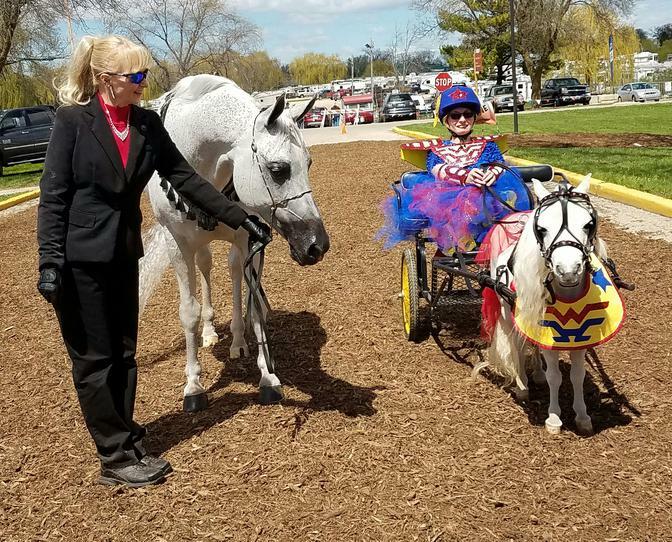 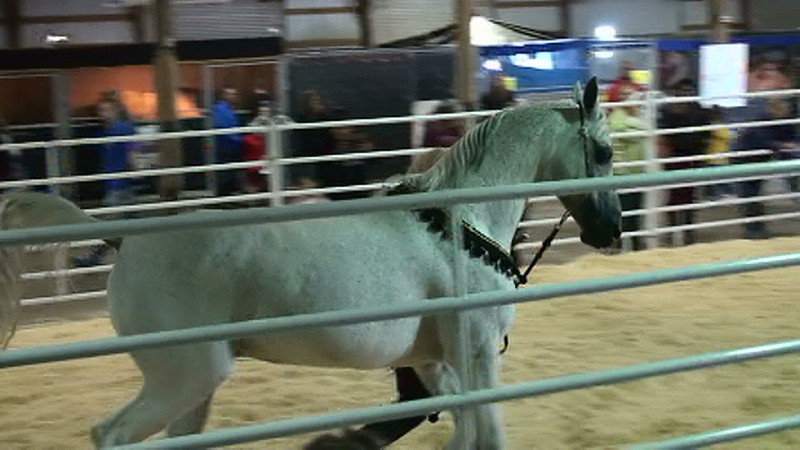 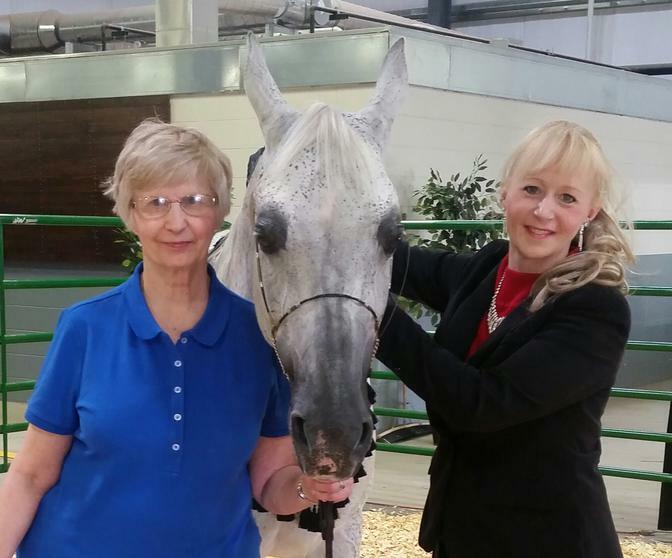 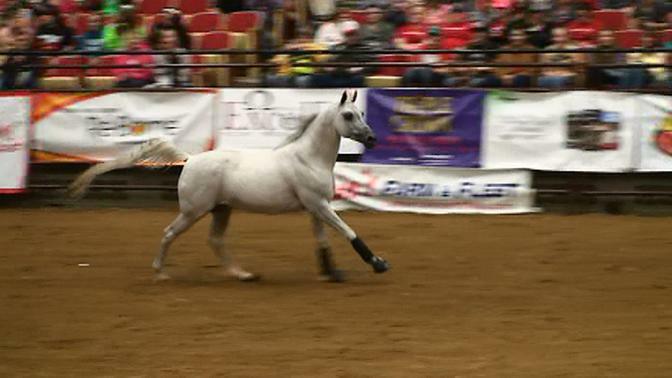 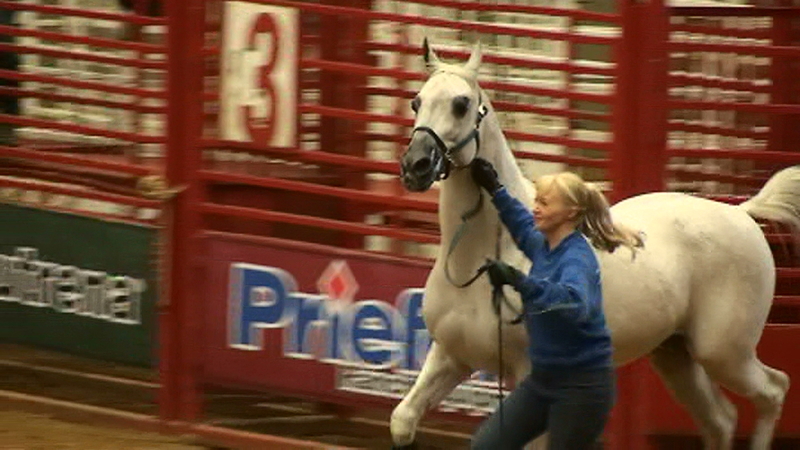 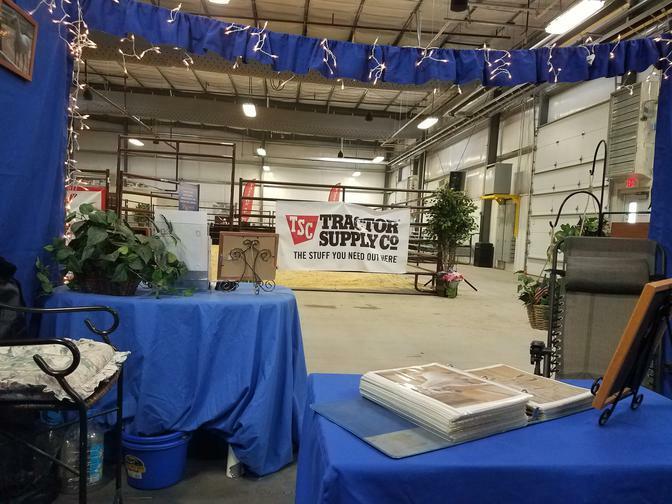 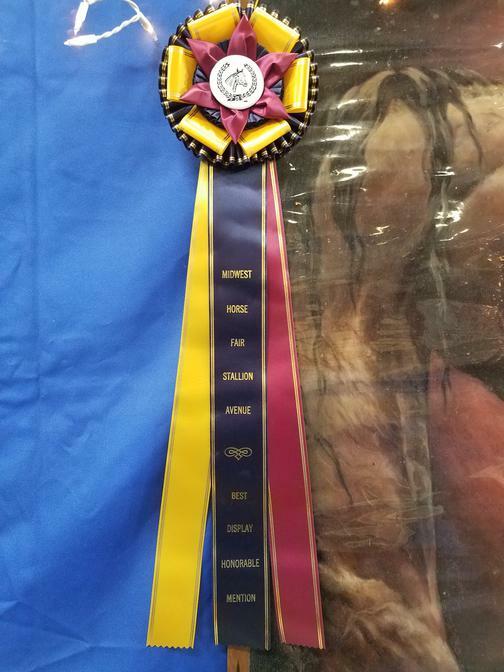 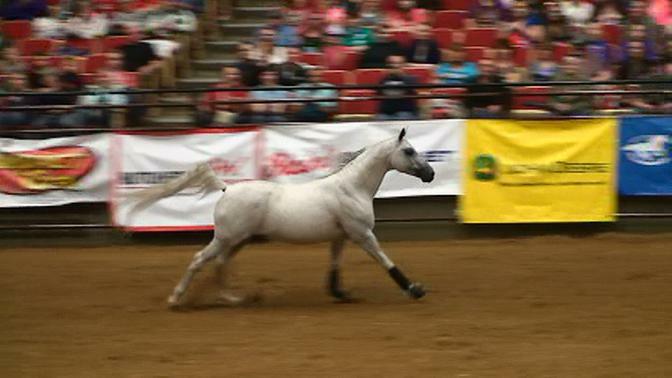 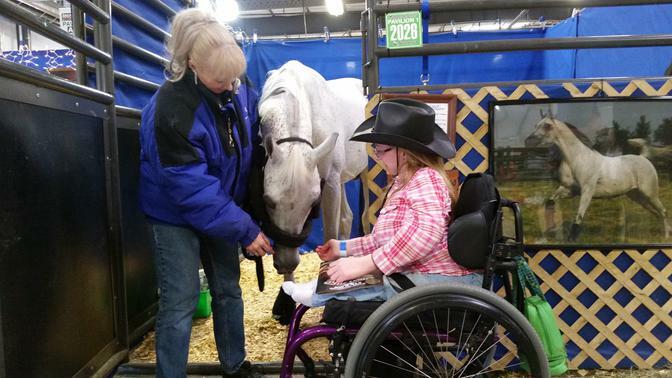 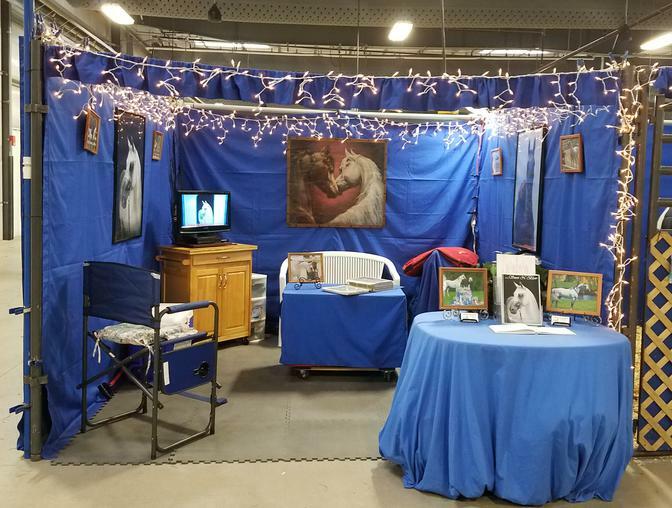 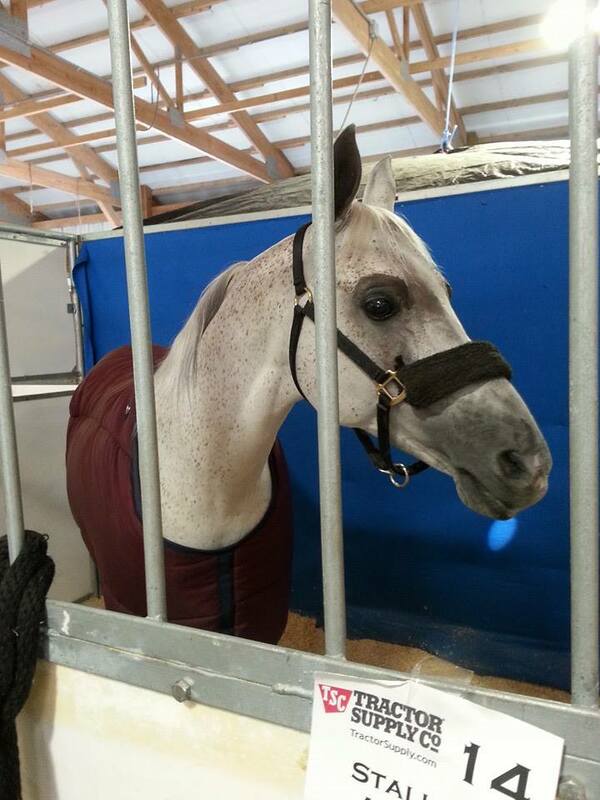 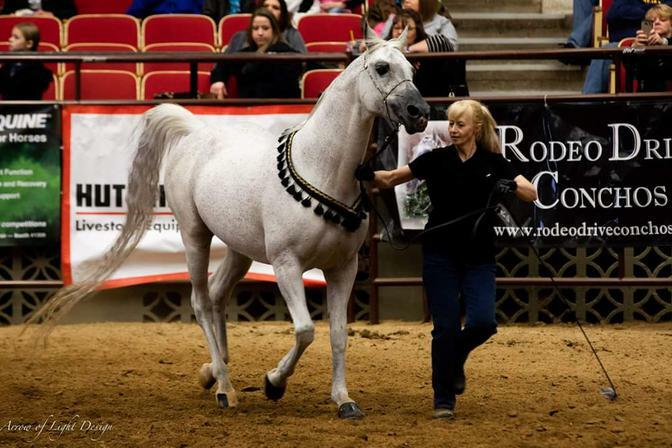 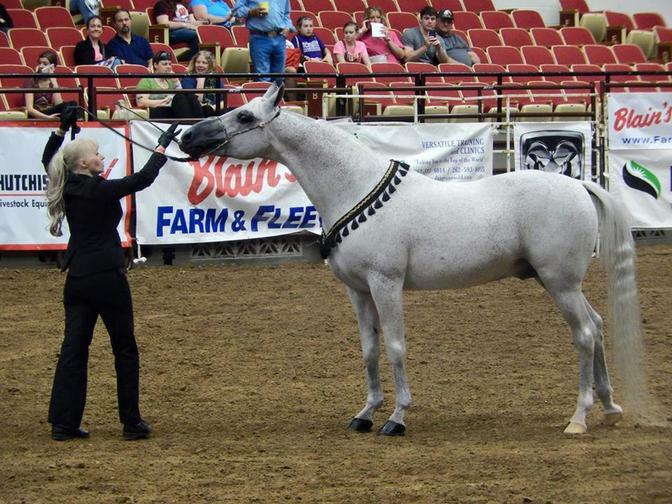 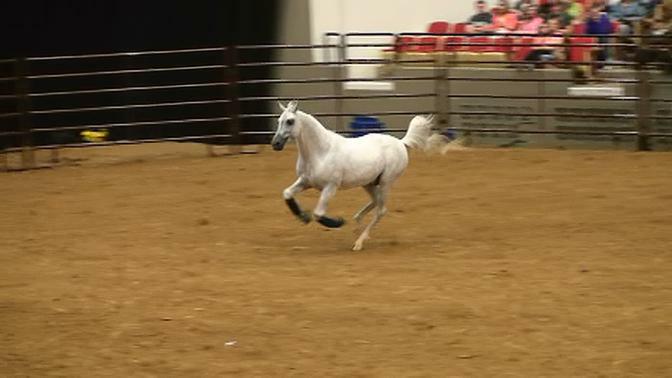 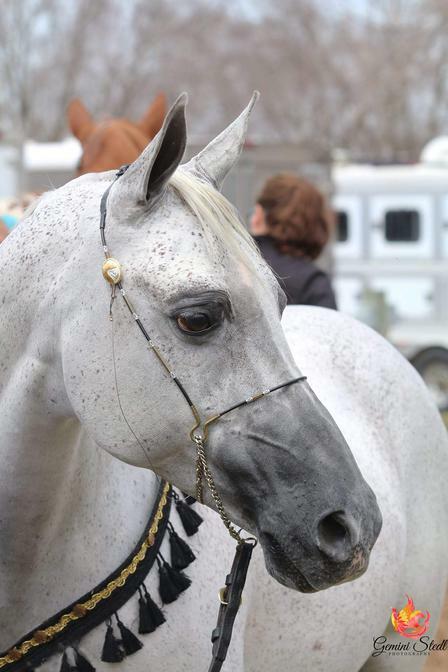 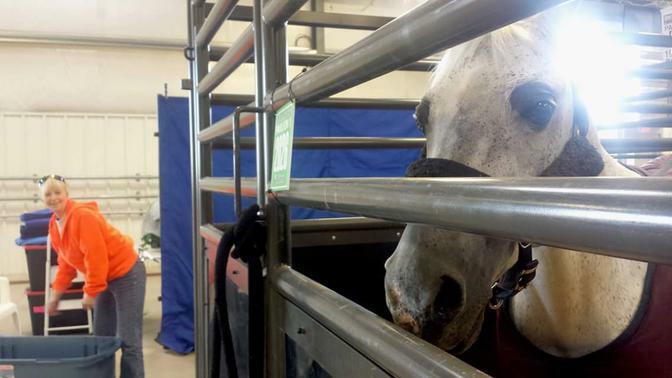 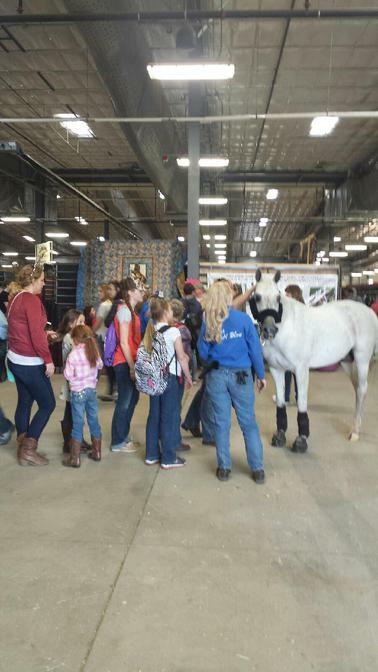 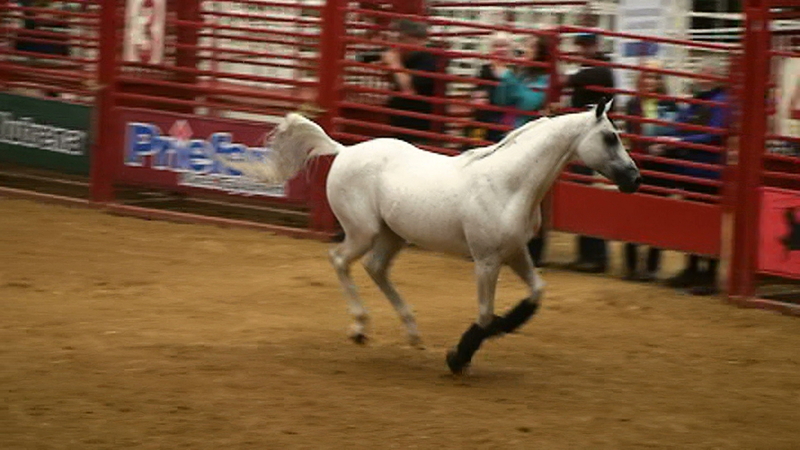 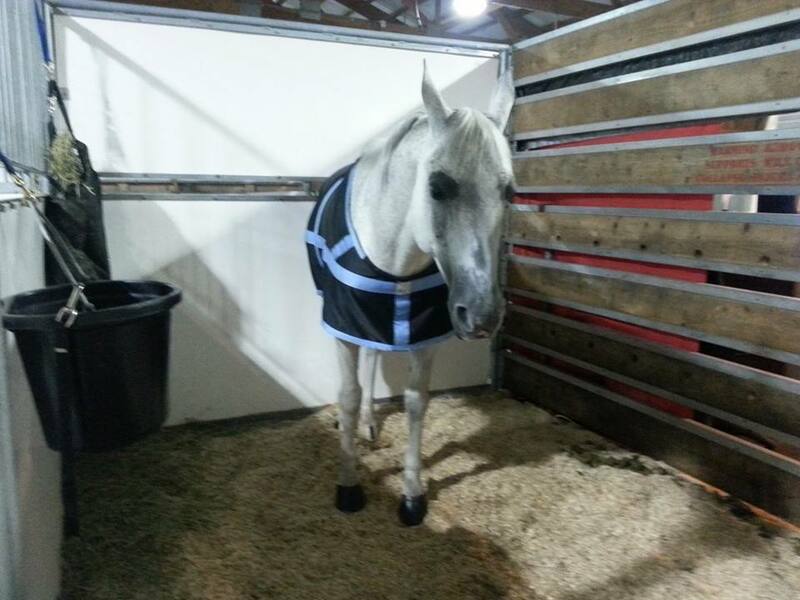 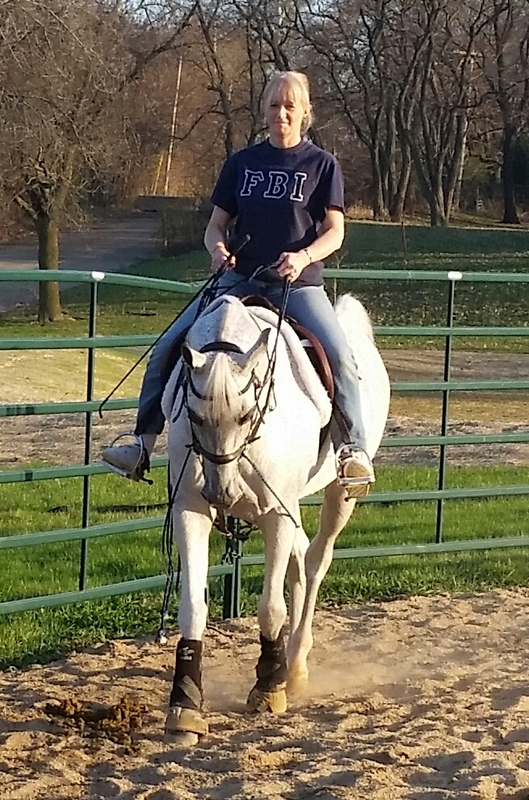 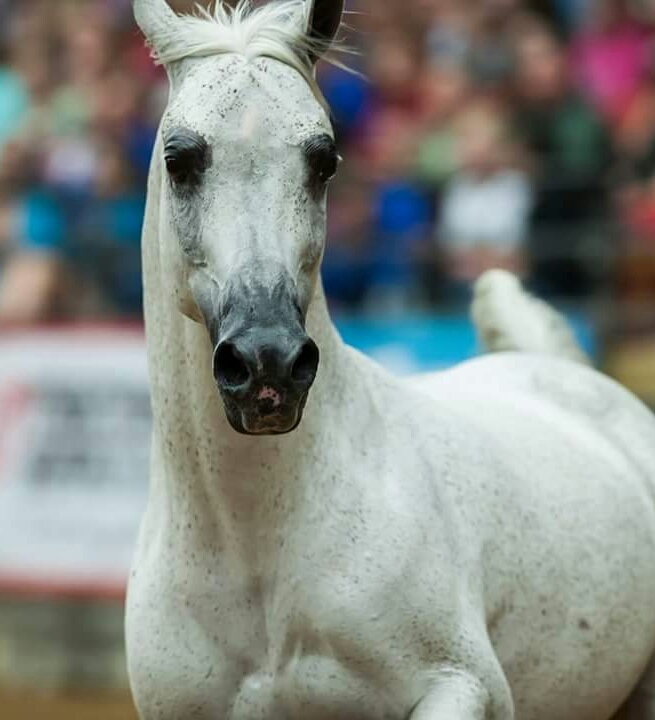 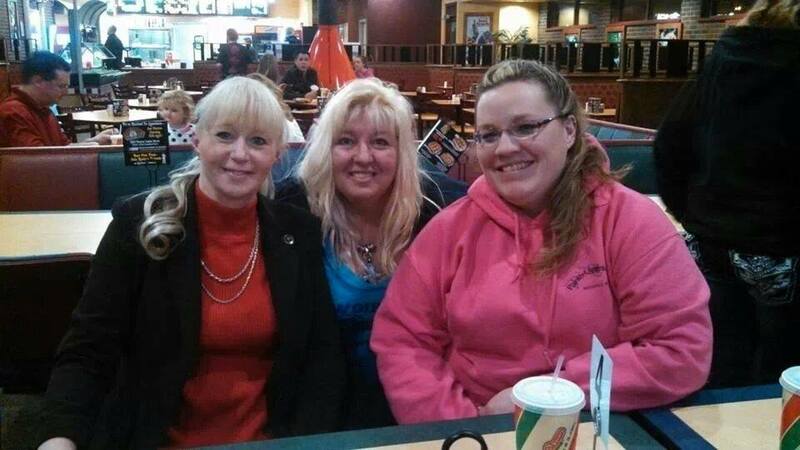 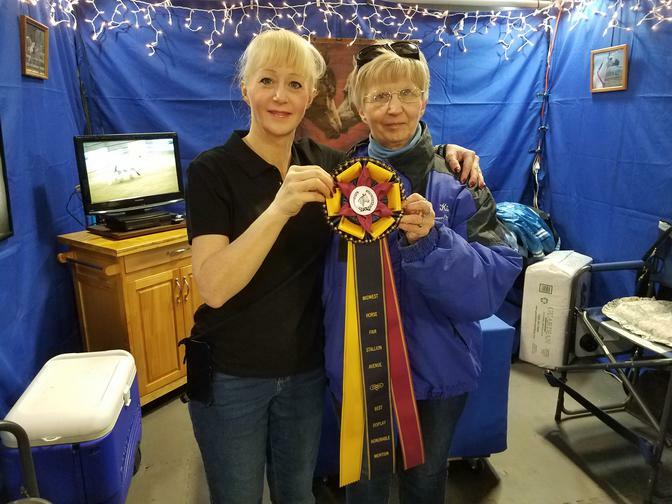 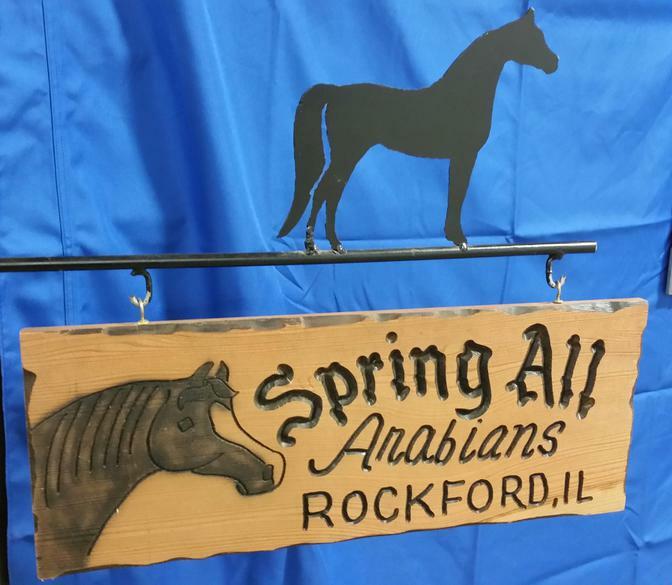 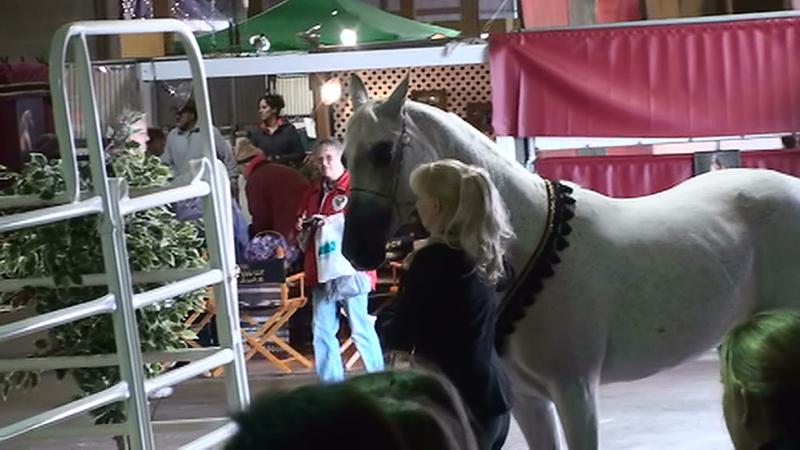 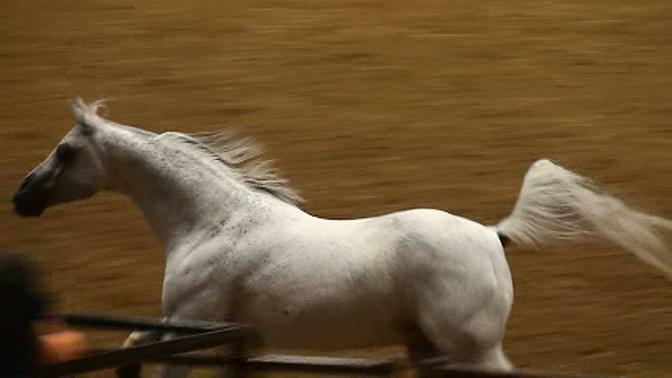 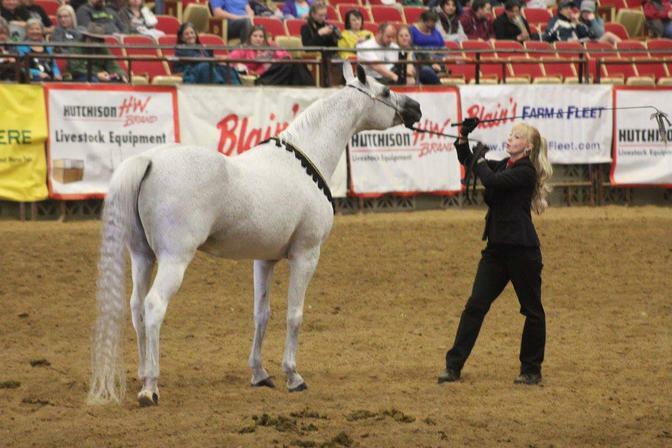 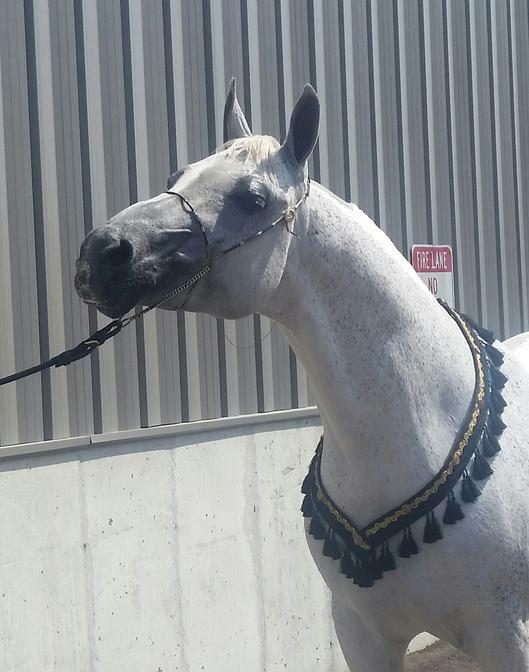 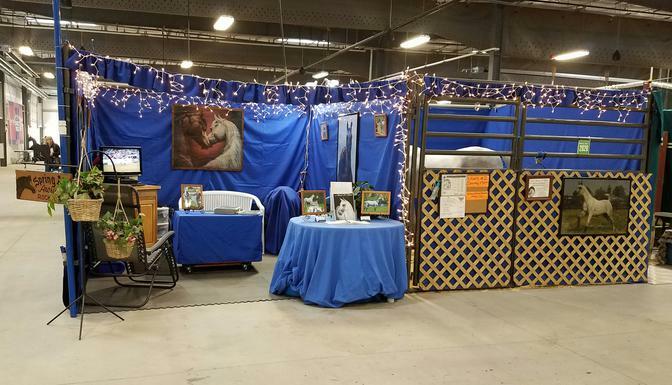 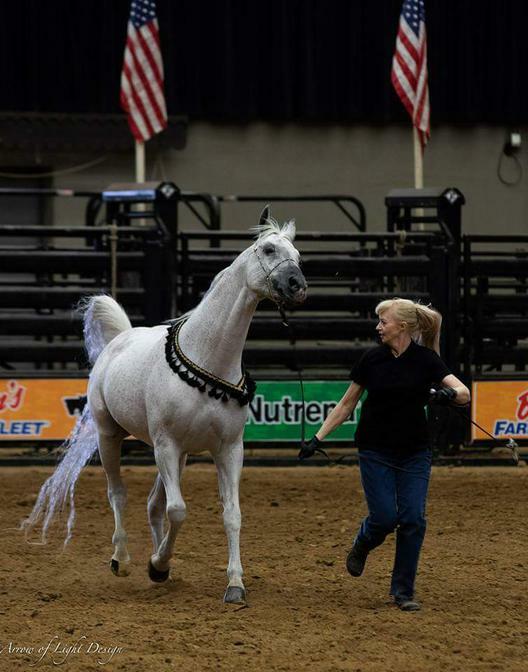 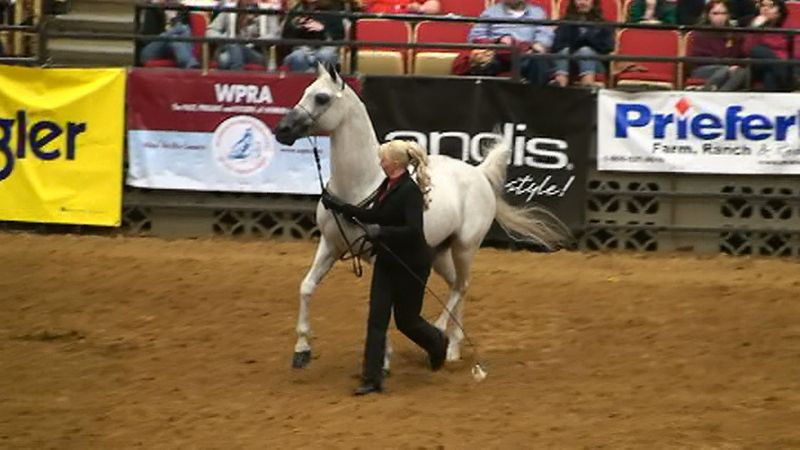 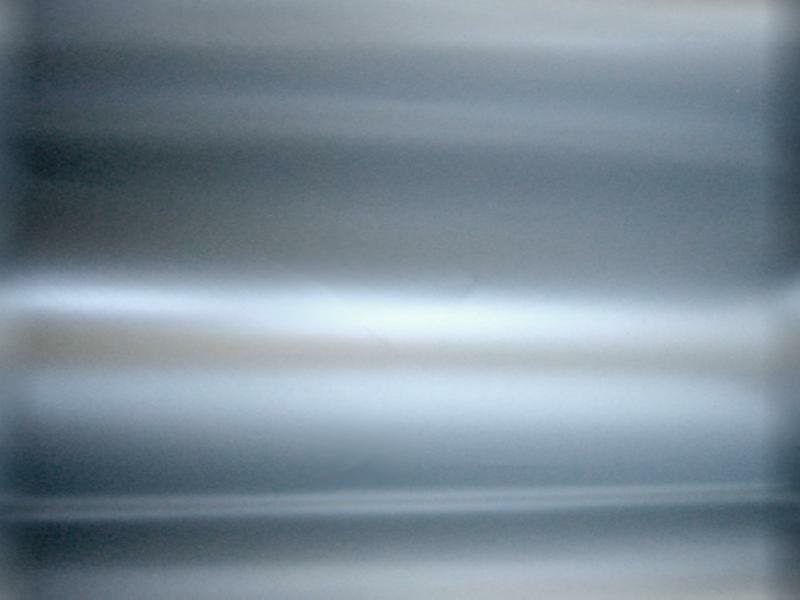 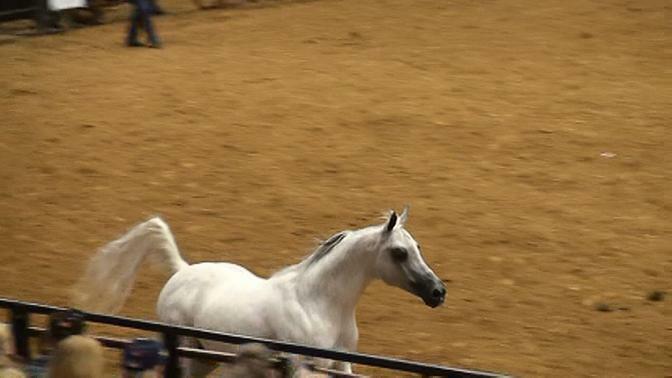 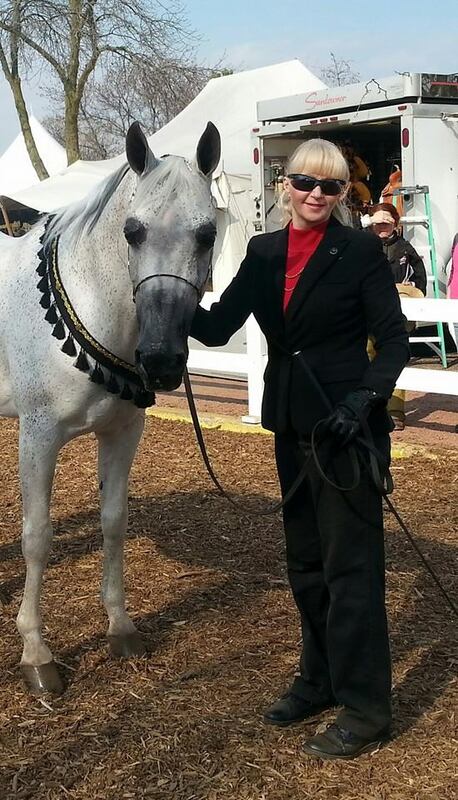 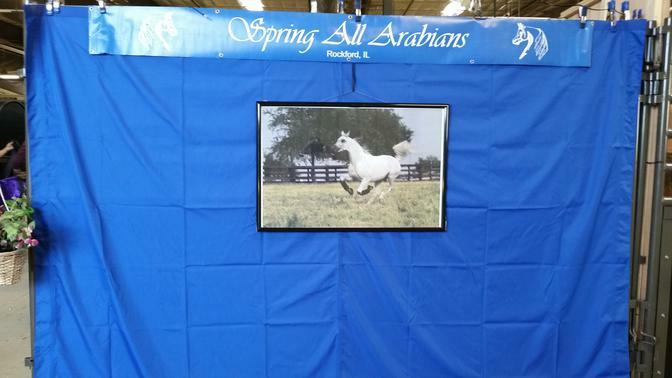 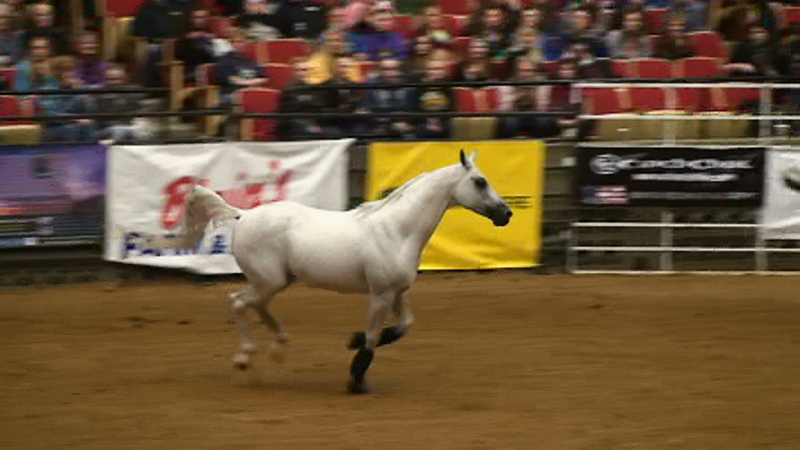 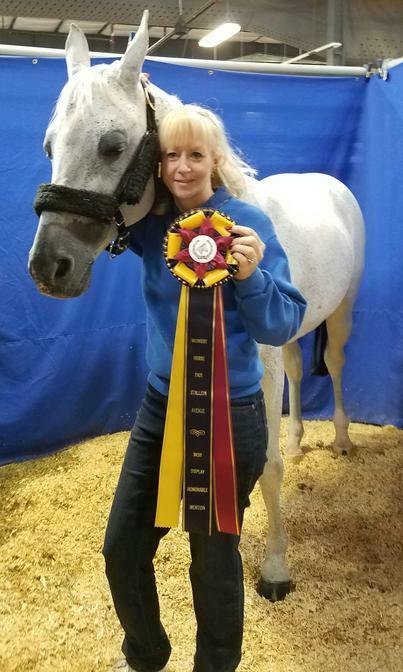 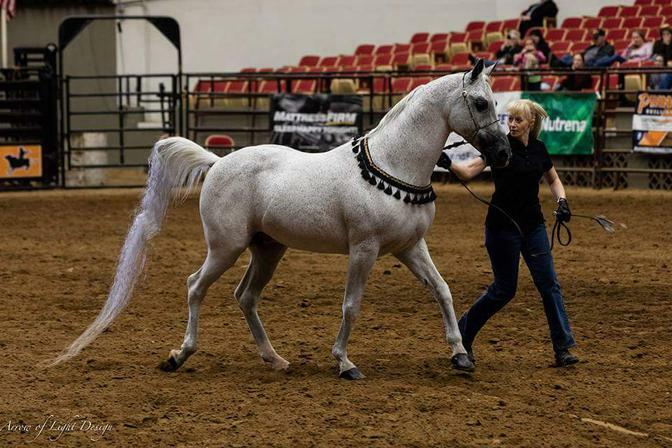 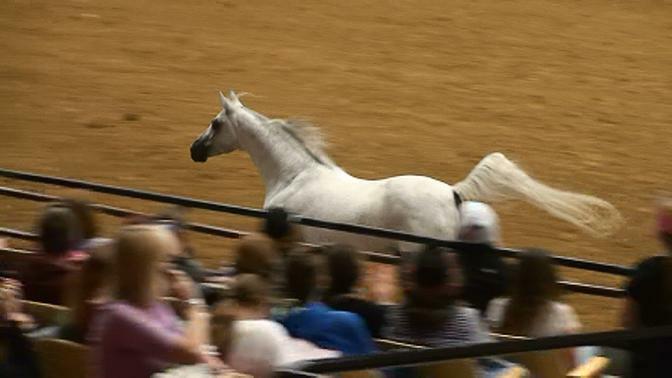 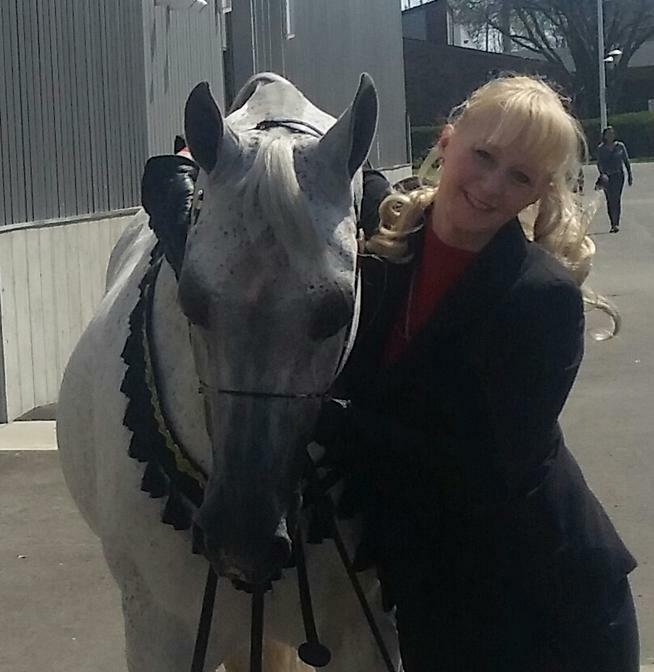 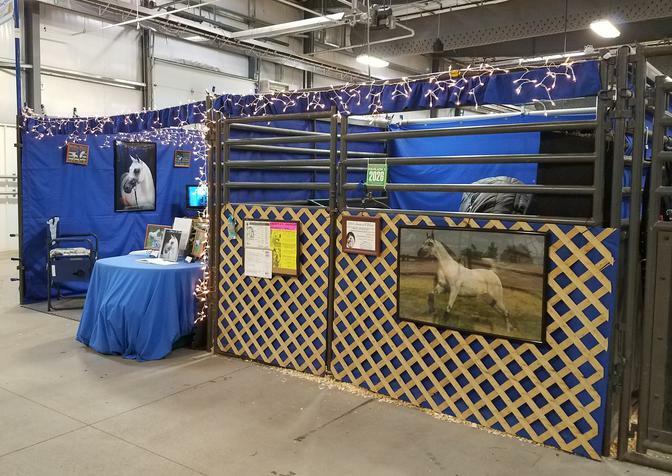 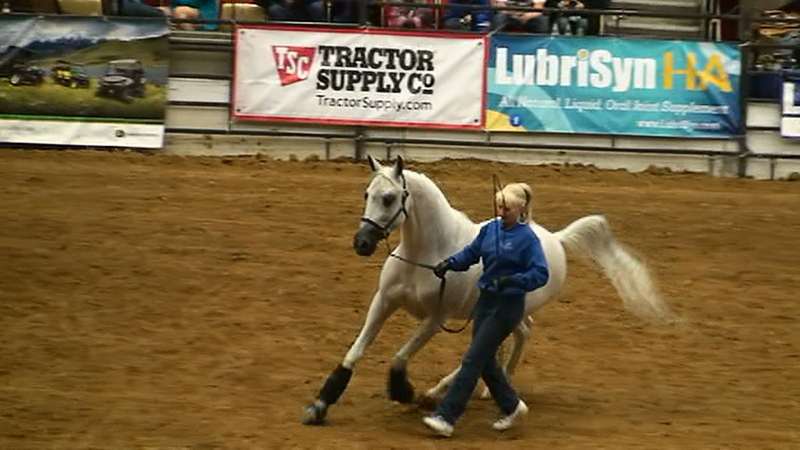 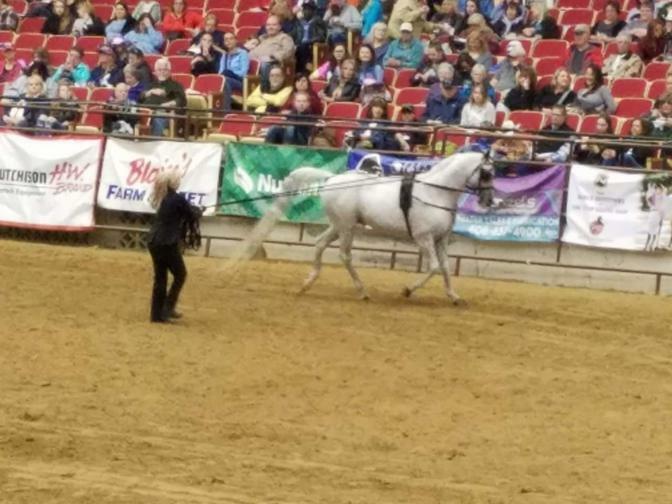 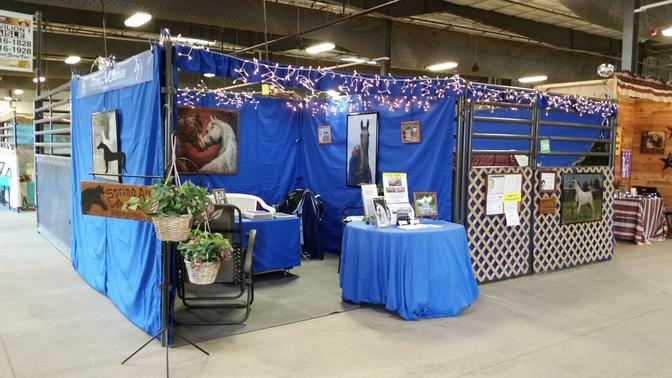 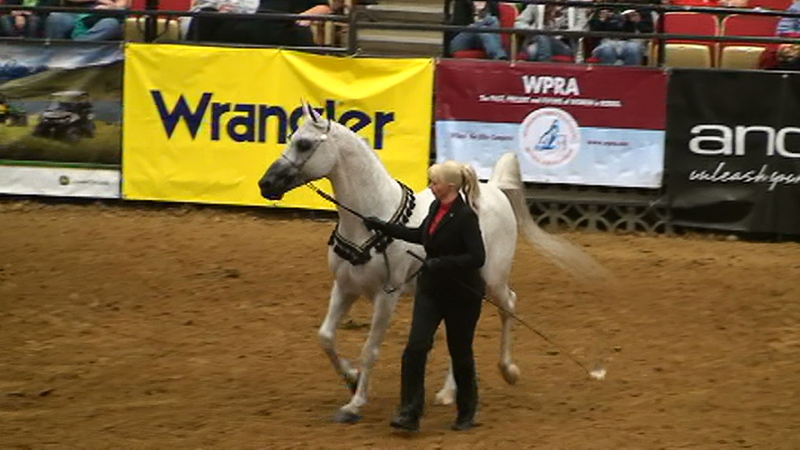 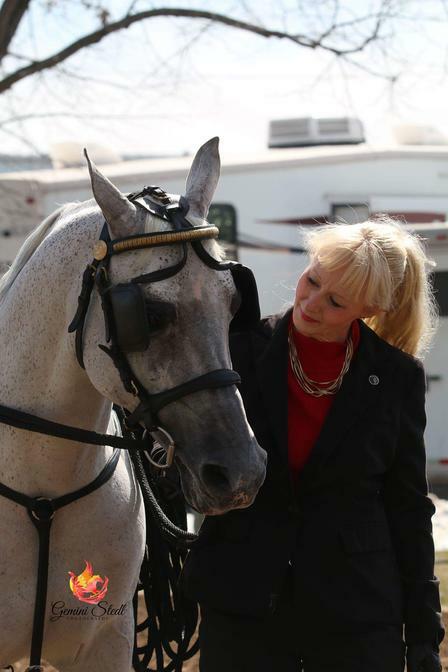 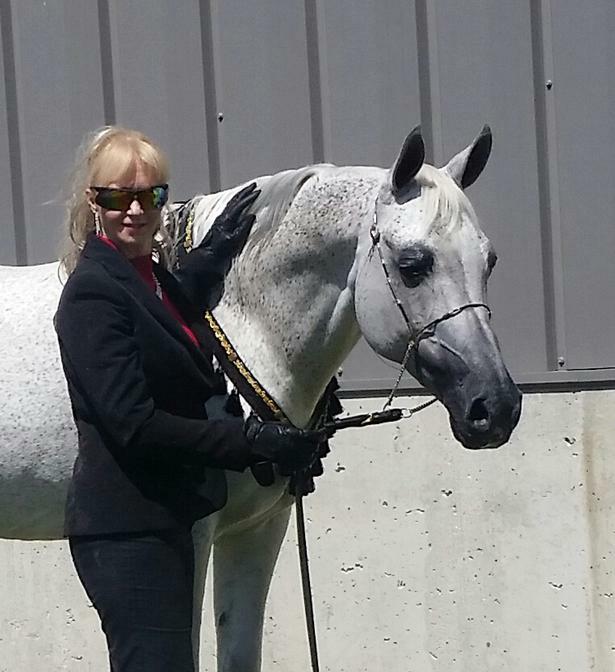 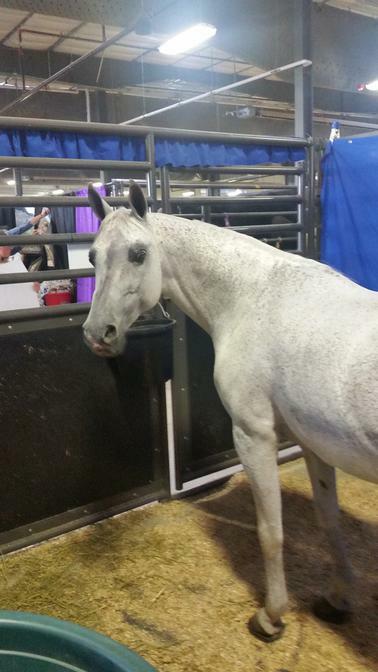 2018 Midwest Horse Fair Madison, WI. 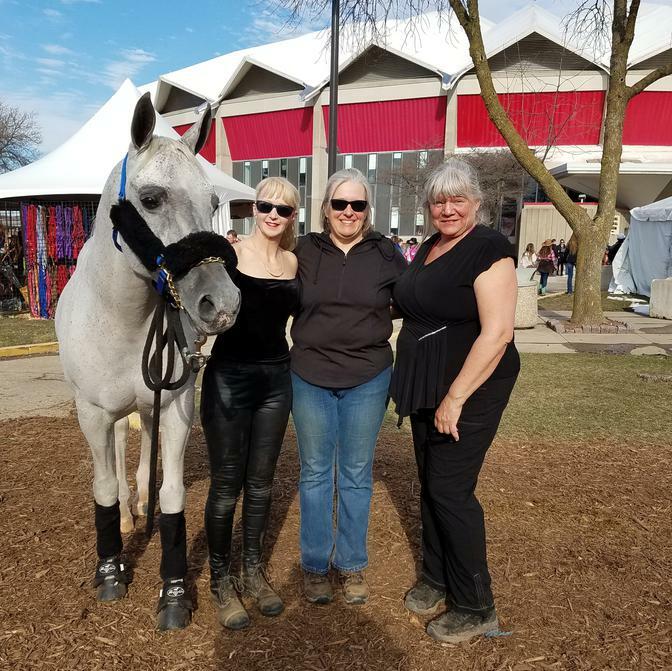 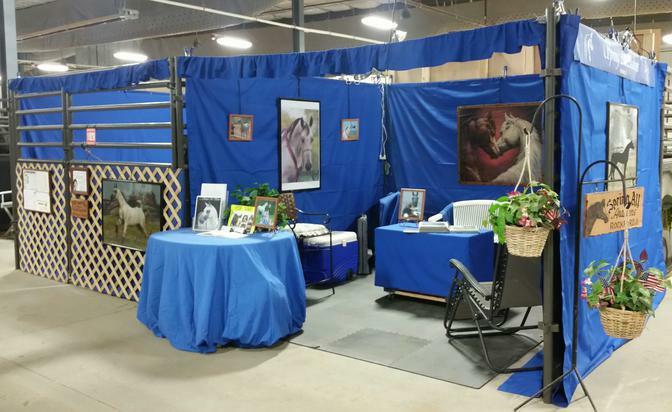 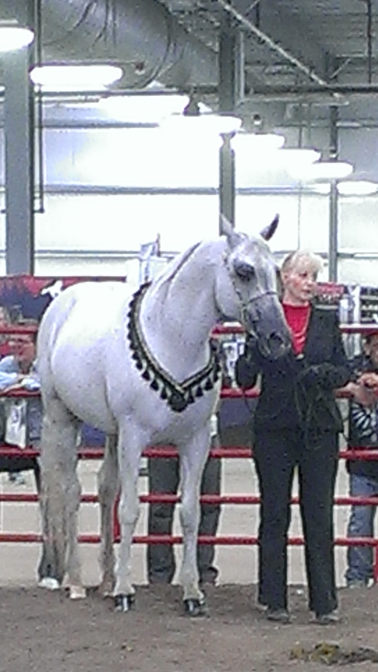 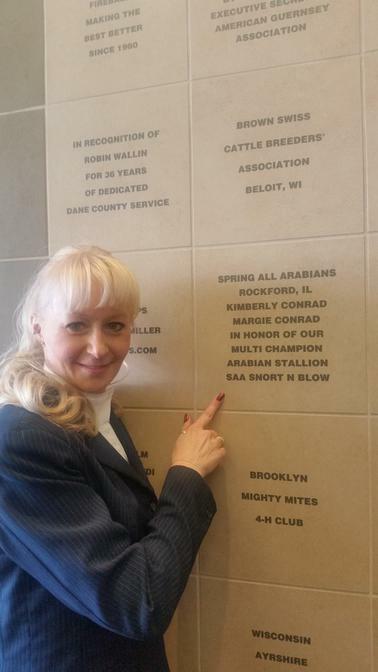 2017 Midwest Horse Fair Madison, WI.